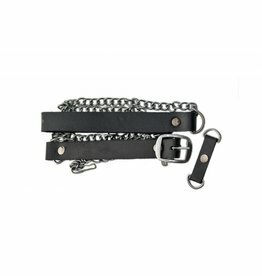 Looking for some hardware, that lets you keep your belongs secure? Looking for an upgrade to your basic Black wardrobe? 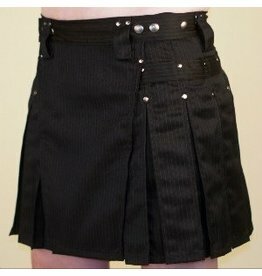 These Kilts are designed specifically to fit the size and contours of the female figure. 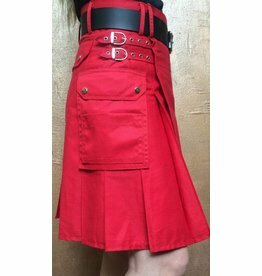 This Amerikilt 2" Leather Belt is the perfect fit.